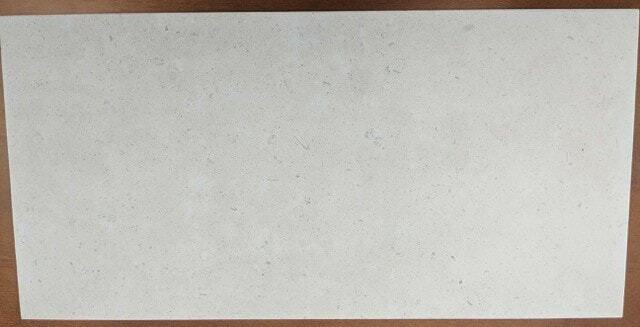 12″x24″ Beige Ceramic Tile – 140 sq. ft.
You are here: Home » Online Showroom » 12″x24″ Beige Ceramic Tile – 140 sq. ft.